Ajay Devgan is one of the most popular actor in Bollywood and is well known for his action films and good acting. Recently his latest film 'Drishyam' was released and audience enjoyed Ajay's awesome performance in the movie and now he will be seen in his new upcoming movie 'Shivaay' which is being directed by himself and as per reports Ajay recently revealed some details about his film. Talking about Shivaay Ajay said, "Film will revolve around the imperfections of Lord Shiva, which makes the God more relatable to us. Devgan added that according to mythology, Lord Shiva, who used to love bhaang, was quite short-tempered and naïve, but added that these qualities or flaws makes the God more endearing and this has been explored in the film." 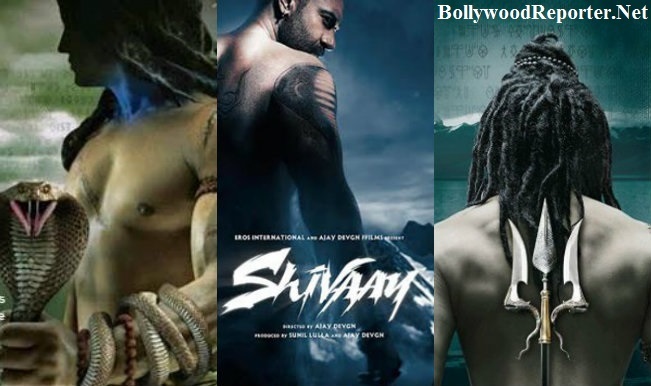 Shivaay is a mordern take on the legend of Lord Shiva, film is being shooted in the snow-capped mountains of Bulgaria.